Kitty Bingo was launched in 2012 by the Daub Network. In a short span of time, Kitty became one of the most popular UK Bingo sites. Credit goes to the beautiful cat-themed design and amazing games. Daub websites are well known for excellent winning opportunities. Kitty Bingo is a Low Wagering Bingo Site. For a successful cash-out, users have to Wager their Bingo Bonus 4X times. Slots lovers will be happy to know that Kitty is a Low Wagering-Slots site too with only 25X Playthrough Requirements. Kitty Bingo offers hassle free and fast Withdrawals. Moreover, Kitty Club members get their withdrawals paid even more quickly with just 24 hours payout pending period. An overall RTP on Bingo Games is 80%, and Slots is 94%, which indicates that the website is authentic. Newbies get £30 FREE on deposit of £10, plus 100 Free Spins on Slots! Kitty is one of the best bingo sites with Slots Bonus. Yes, you got it correct! 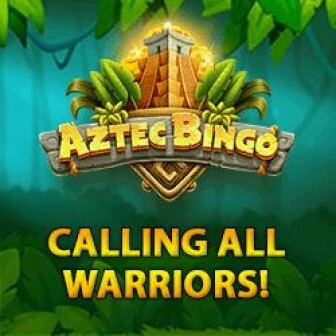 If you do not want to go for a bingo bonus, opt for the Slots Bonus instead. 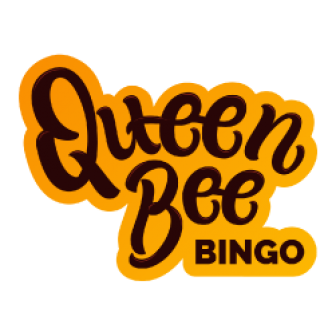 We did a survey while reviewing Kitty Bingo and found that some of the highest Winning Games of this top bingo site are Super Monopoly Money, Beez Kneez, 90 Ball Bingo, Rainbow Riches, Fluffy Favorites, Lady of Fortune, Golden Ticket, Cleopatra, Fluffy Too. I would recommend my users to say hello to Kitty Bingo, for an indulging Bingo & Slots online experience. 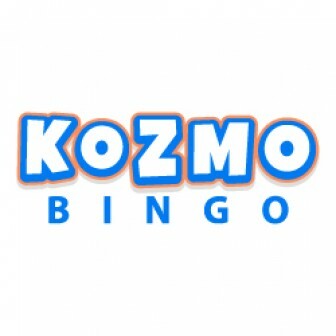 Read more Bingo Reviews about- Vernons Bingo, Mecca Bingo & Bingo Extra!